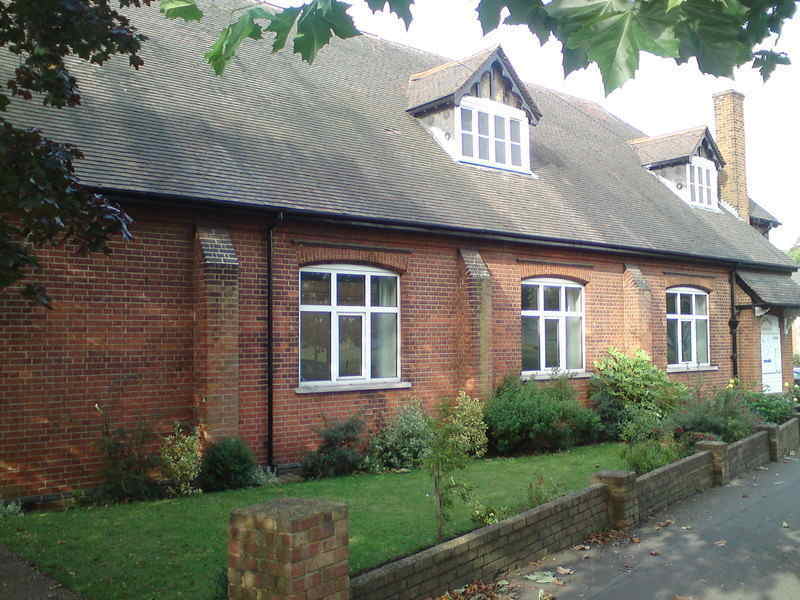 The Long Ditton Village Hall consists of 3 halls. Upper Hall, Lower hall and our new space the Wallis Room. All of which can be hired for a wide variety of uses.